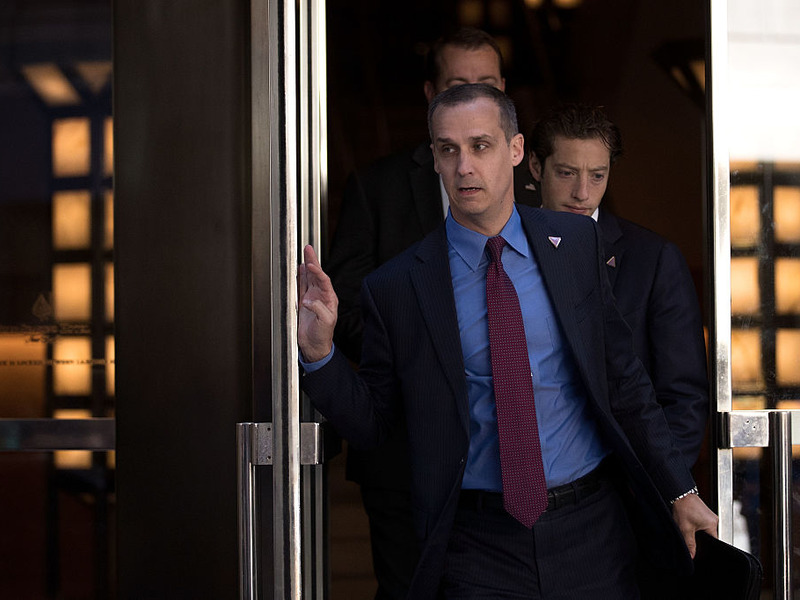 Drew Angerer/Getty ImagesCorey Lewandowski, former campaign manager for Donald Trump. 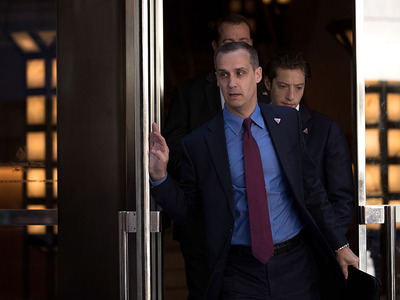 A former Donald Trump adviser said Friday that the wave of negative news resulting from the presumptive Republican nominee’s attacks on a US federal judge ultimately led to the firing of campaign manager Corey Lewandowski. “I think there are a lot of lessons learned all around,” Caputo said of the Curiel attacks. Trump’s Curiel comments were strongly rebuked at the time by House Speaker Paul Ryan and condemned from all sides of the party. Trump had insisted that Curiel’s Mexican heritage compromised his impartiality in cases involving Trump University because of Trump’s campaign pledge to build a wall along the US-Mexico border. The remarks were first flagged by BuzzFeed. Caputo said in the interview that he was “exuberant at the change,” explaining that his excitement got the best of him when he celebrated the firing on Twitter. He later resigned as a result. “There were some rivalries that existed long before,” Caputo said when asked why he didn’t get along with Lewandowski. CNN announced Thursday that Lewandowski had been hired by the network as a political commentator.